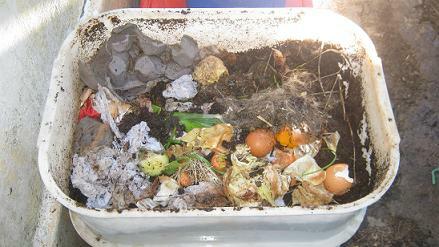 People in many books as well as worm composting forums have often been warned that one should never feed Citrus fruit peels or parts of them like lemons, lemon peels, oranges or orange peels to compost worms in a bin. This is due to the fact that lemons and oranges contain citric acid which could potentially become harmful to worms if it would contaminate the bedding of the worm bin. 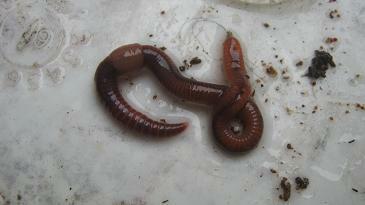 Worms enjoy a pH neutral environment and can as well deal with an slightly acidic or slightly alkaline worm bedding. 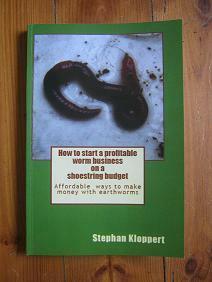 So the secret is to prevent an acidic contamination of the worm bin contents. 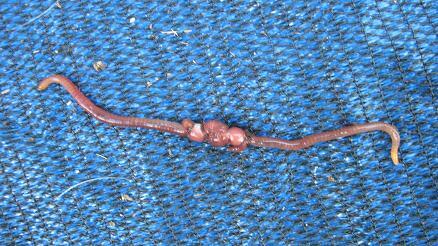 This could possibly happen by feeding large amounts of lemons or oranges to worms in their bin and pouring water over the fruit which could spread the acidity through the contents of the worm bin. However the secret to feeding lemons and oranges to a worm bin is to do so in moderation and to prevent overwatering while those fruit are being processed by the worms as well. So if you add the occasional lemon or orange that went off or their peels to a worm bin the worms will be quite happy to begin feeding on them once the time is right as long as they can retreat into a good bedding after they had their fill. 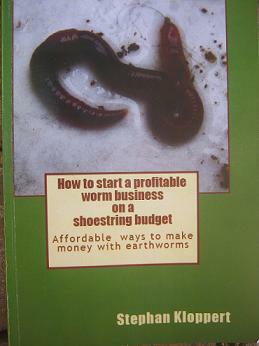 Over the years I made many experiments with different kinds of worm food and at one stage even kept worms in a worm bin that only got lemon peels as food. 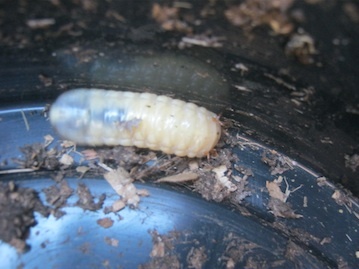 After 10 month of carefully feeding them the peels and making sure that the moisture level was kept under control the worms were still alive and looked quite happy. 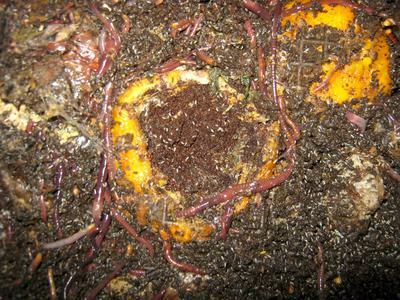 In the attached picture you can see worms swarming around some orange peels that I added about 2 weeks ago and which are slowly being eaten and converted by the worms in this bin. I don't know if the worms are enjoying the health benefits of the citrus fruit as humans do but they can certainly recycle them in a worm farm as long as the fruit are managed with a little care.